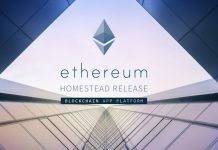 Good news for all you folks counting on bitcoin rival Ethereum. The second most popular cryptocurrency in the world is exploding higher on Wednesday, trading up 32% at $299.70 as of this writing. The $300 level was surpassed earlier in the session. 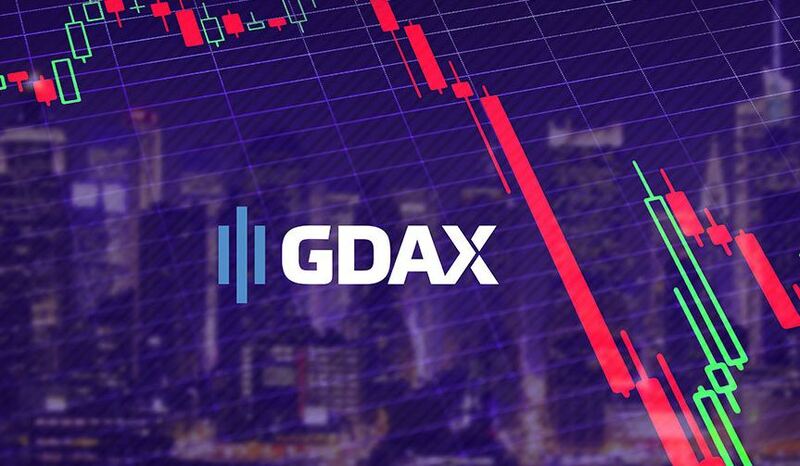 The bounce back above $300 comes less than a week after the flash crash on the Global Digital Asset Exchange (GDAX) that saw Ethereum plunging to as low as $0.10 before quickly recouping the losses. 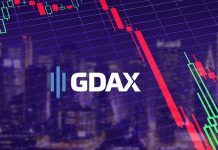 GDAX initially stated that those affected by the flash crash would not be refunded. However, later the exchange took a U-turn on its earlier stand and promised that those impacted would be made whole. 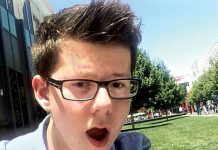 It plunged once again on Monday. Although at 20%, it was not as severe as the one from last week. 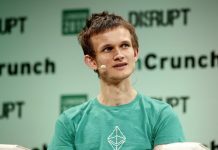 It seemed like Monday’s setback was caused by unfounded rumors about the death of Ethereum creator Vitalik Buterin, 23. Buterin later posted an image of himself on Twitter to kill off all the wild speculations surrounding the fake news. 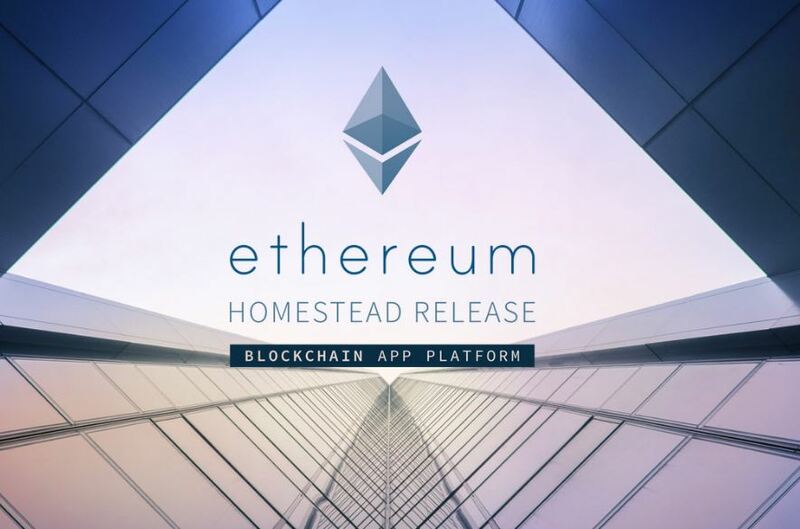 However, despite the impressive run up from the recent debacles, Ethereum still remains well below its all-time high of $419.30, set earlier this month. 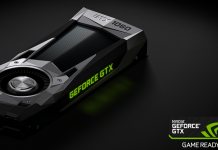 On the shinier side, it is up 3,600% in 2017.